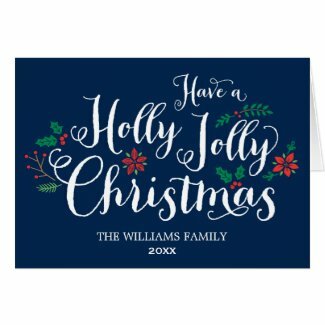 Send your family and friends a personalised Christmas cards this year and include your own text and photos. 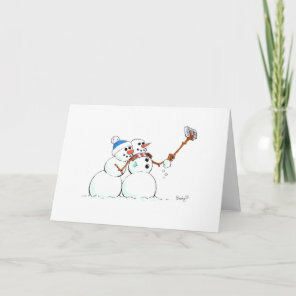 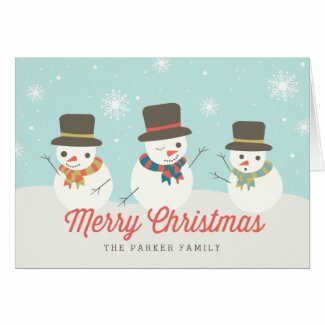 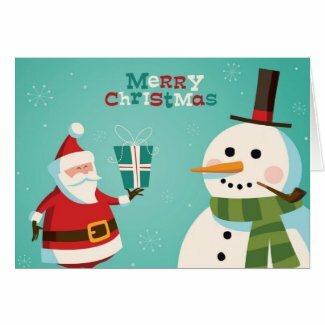 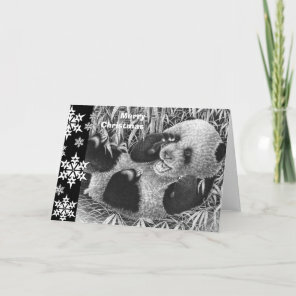 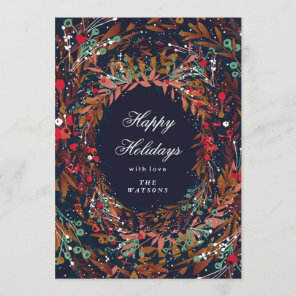 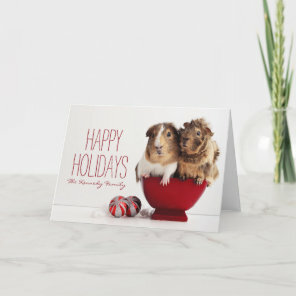 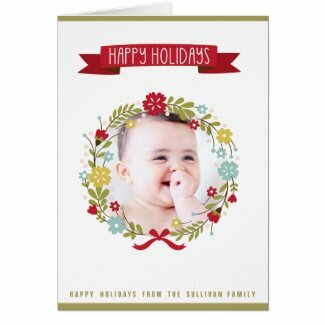 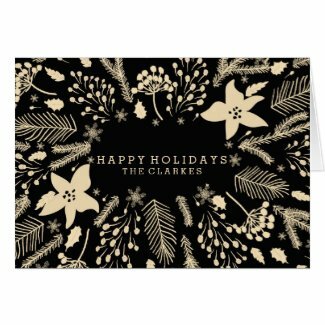 Whether you are looking to send a simple Christmas card with a sweet little message to your loved ones or you wish to send a photo Christmas card with a photo of your family, you can personalise any card simply over on Zazzle. 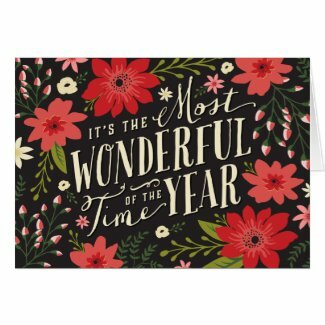 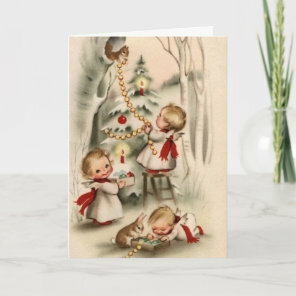 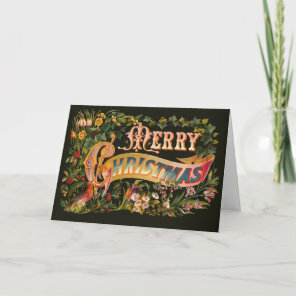 We’ve included a range of card designs including floral Christmas cards and vintage. 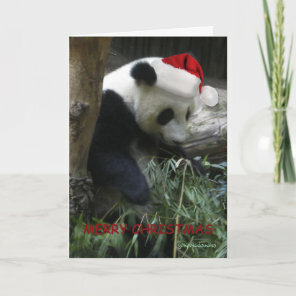 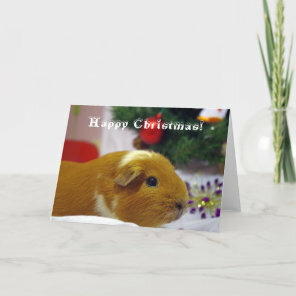 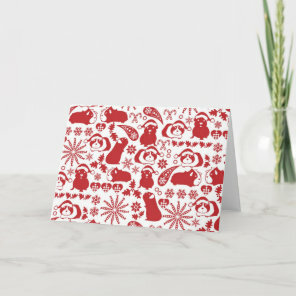 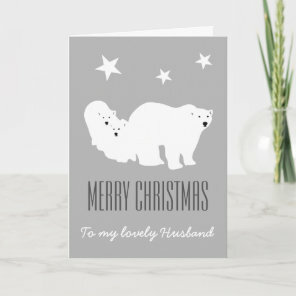 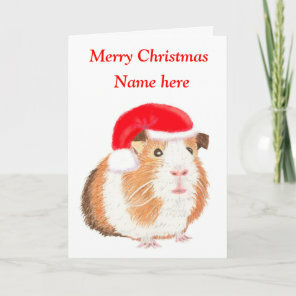 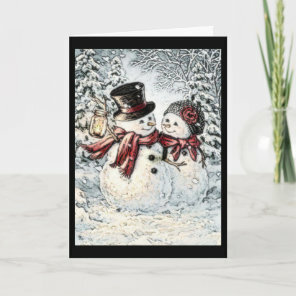 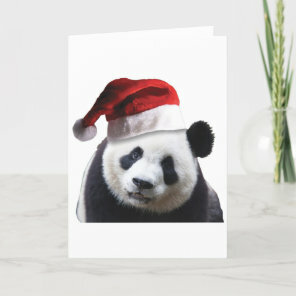 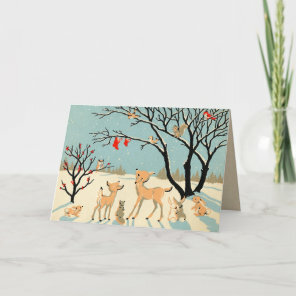 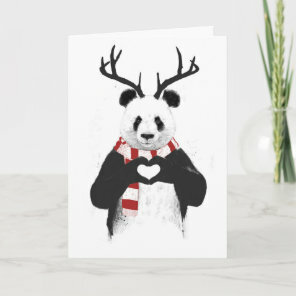 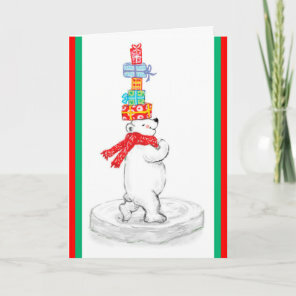 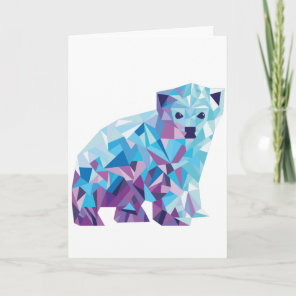 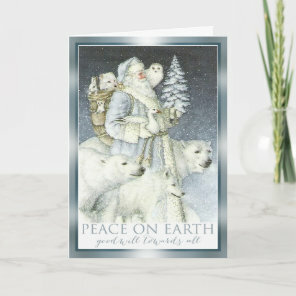 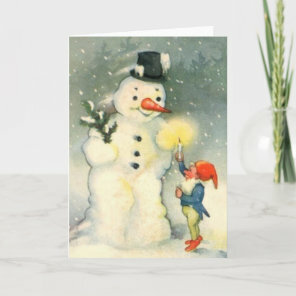 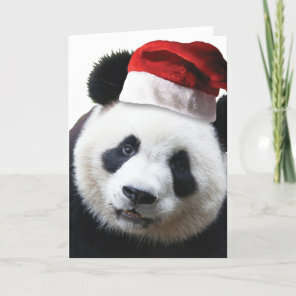 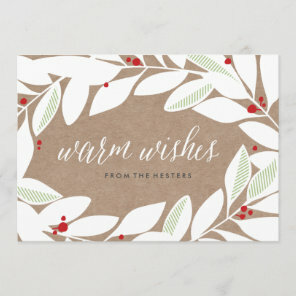 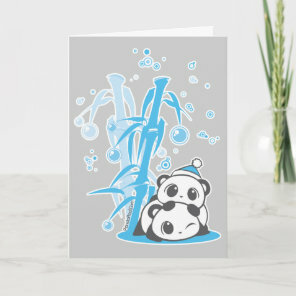 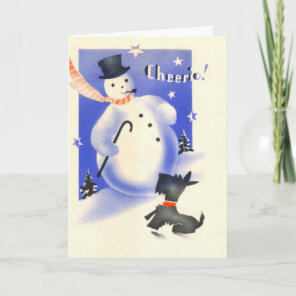 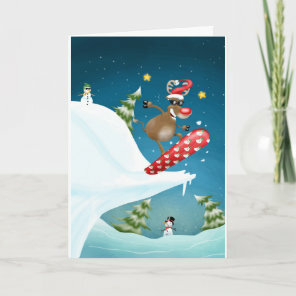 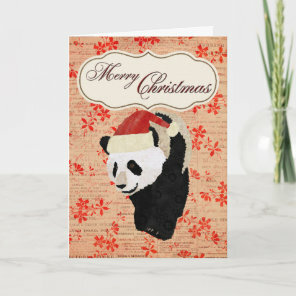 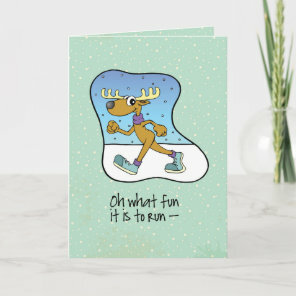 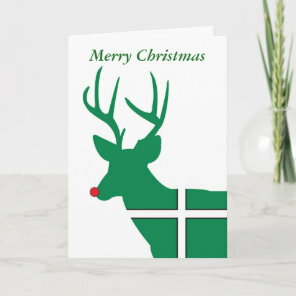 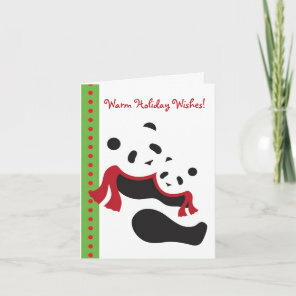 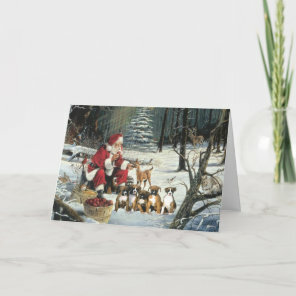 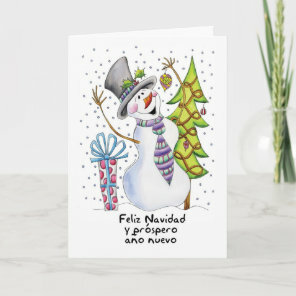 Below we have only featured a handful of Christmas cards that are available to customise over on Zazzle, visit their website for more unique Christmas cards. 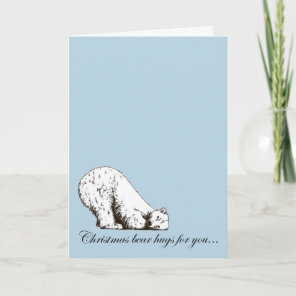 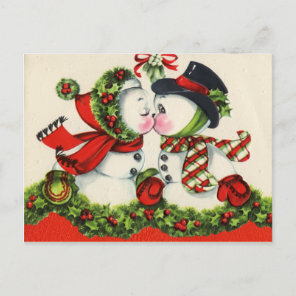 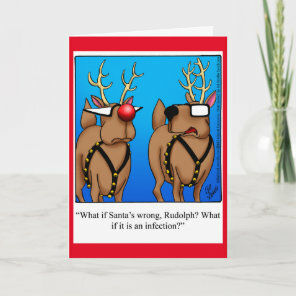 You can find more Christmas cards on Your Ideal Gifts.